With pre-cast erection, you can have a finished product that's architecturally pleasing as well as practical. We'll help you achieve the perfect end result - no matter if yours is an industrial or commercial project. It's a smart solution that can cut your completion date nearly in half. And, with SEI, pre-cast erection won't exceed your budget for conventional methods - and in some cases may even more cost effective. 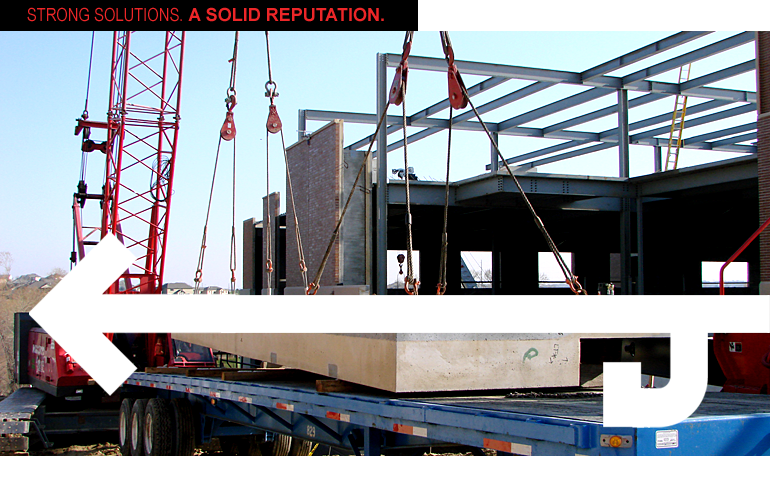 We specialize in pre-cast erection for many types of projects, including: Fremont Area Medical Center; Northwest High School (Omaha, NE); DMSI office building (Omaha, NE), Great Escape movie theater (Omaha, NE); Prince of Peace Catholic Church (Kearney, NE); Valmont Industries (Valley, NE). 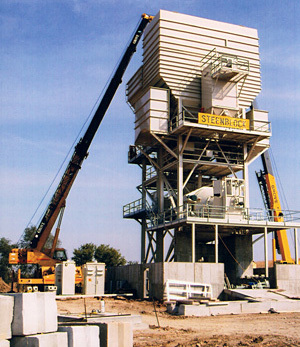 For pre-cast erection or any type of job, SEI will handle every detail with forethought, agility and common sense. Our experts have the experience to recognize issues before they become problems and the experience to keep your project on schedule and maintain a safe work environment.